I have had these in my xmaxx for well over a year with zero issues. I run my truck in sandy conditions and the bearings have held up. Also the plastics have not warped at all. 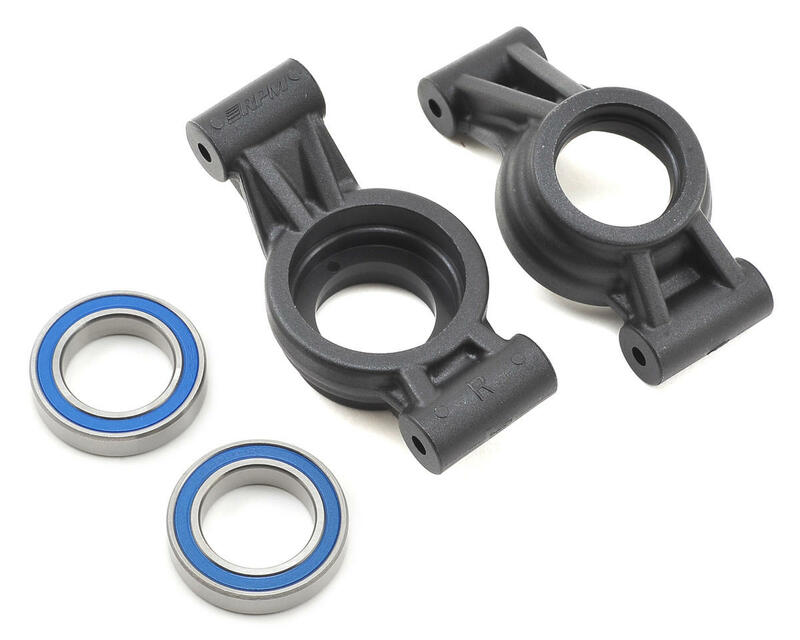 I am impressed with the size of these carriers, as well as the size of these bearings. HOWEVER - RPM does not lubricate their bearings and includes only a tiny scrap of paper to tell you this. MAKE SURE you have something to lubricate your bearings with, or you'll need to buy more bearings very soon. These have now failed spectacularly after both bearings seized after just a handful of runs. RPM's warranty department refused to cover the items because the damage was "due to seized bearings," and that "regular maintenance on bearings is a requirement for longevity." The bearings that failed were provided by RPM, and no-one should expect to re-lubricate their bearings every 5 runs. 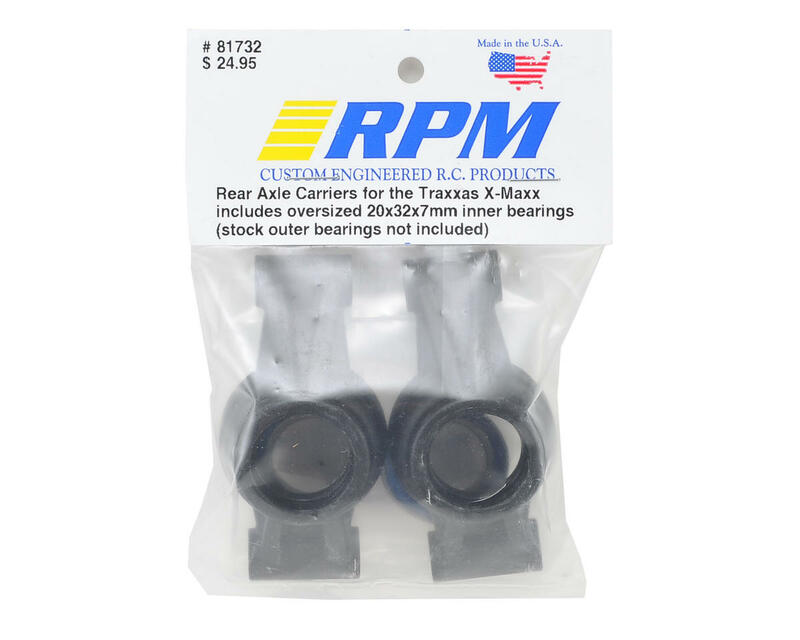 I have always purchased and promoted RPM products due to their performance and customer service, but after this I will no longer do so.